Essay Day - "Hana-bi, Battle Royale, and a Theory of Transgressive Transcendence"
It’s time for another episode of the increasingly mis-named The Weekly Stuff Podcast with Jonathan Lack & Sean Chapman, a weekly audio show that explores the worlds of film, video gaming, and television. Remember to subscribe for free in iTunes by following this link! 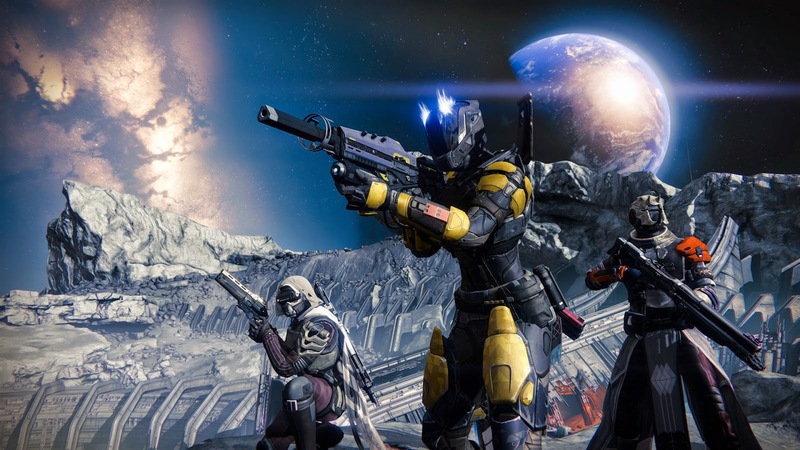 This week’s show is a fairly relaxed, casual affair, as we spend some time discussing recent video games we’ve been playing, break down some interesting movie and gaming news (including some speculation over Marvel’s recently revealed release date calendar through 2019), and, finally, talk about Bungie’s Destiny beta, which we’ve been greatly enjoying for the past week. It’s not a very busy episode, but it is a fun one, and with Doctor Who returning in August, we have some big plans for upcoming episodes – listen in so you know what to expect. 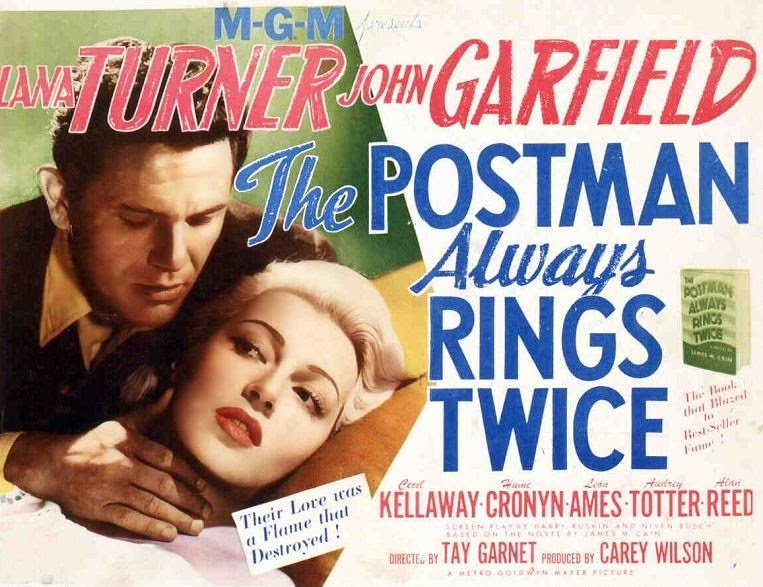 Essay Day - "From Book to Cinema: Adaptation and the Construction of Film Noir in The Postman Always Rings Twice"
It’s Wednesday, which means it’s time for ‘Essay Day’ here at Fade to Lack. As explained here, I have a written a large number of essays during my time at the University of Colorado as a student in film studies, and I thought it time to share the best of those with my readers, so throughout the summer, I’ll be posting a new essay every Wednesday, all focused on film in one form or another, but often incorporating other research and fields of study. 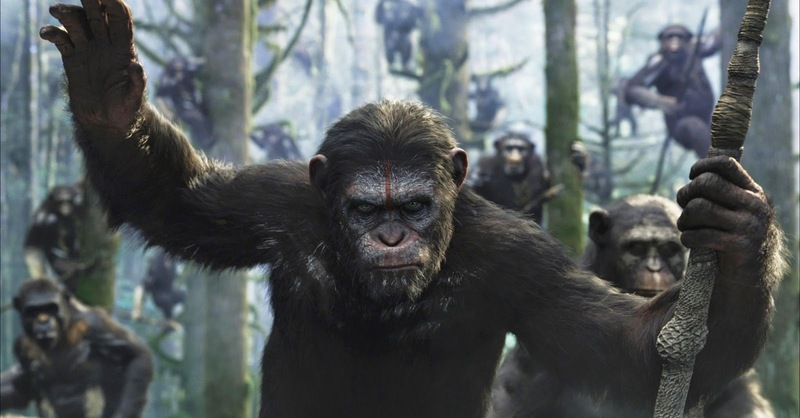 If Rupert Wyatt’s Rise of the Planet of the Apes felt like a remarkable breath of cinematic fresh air, a stirringly thoughtful and inspiringly executed resurrection of a film franchise many decades past its prime, then Matt Reeves’ follow-up, Dawn of the Planet of the Apes, feels like a full-blown revelation. Wyatt, with help from Andy Serkis’ instantly legendary motion-capture performance as Caesar, crafted a film in which a computer-generate Ape could plausibly serve as the emotional center for a smart and engaging dramatic narrative, and Reeves takes that ball and runs with it, crafting a much larger and more complex emotional tapestry that is both intensely immersive and, at times, positively devastating. Dawn of the Planet of the Apes is the rare summer blockbuster that exists not for thrills or escapism, but to dive deep into some of the biggest and most challenging questions human beings can ask – about how we live in and among communities, how we survive in the face of adversity, how we lead when called upon to do so, what it means to trust and follow another, and how all of these dilemmas can serve as steps on the inevitable road to violent conflict. 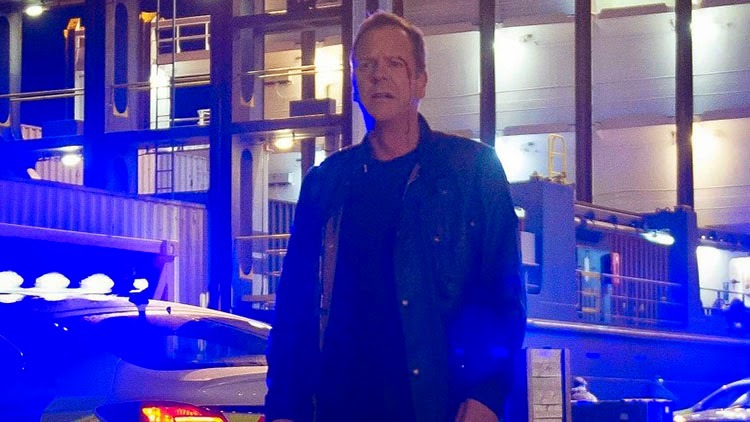 In exploring these issues, Dawn ultimately comes up a tad short of greatness, unable to fully deliver the emotional punch it seems primed to carry, but the film’s ambition is so commendably vast, its execution so staggering and soulful, that to declare it anything less than a major achievement would be a disservice. 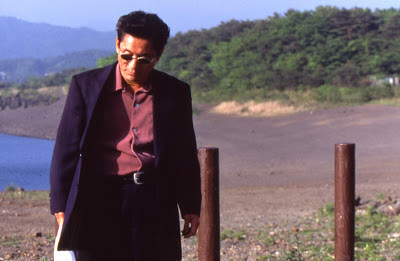 Essay Day – "Bob Dylan, Dont Look Back, and the Reflexivity of Direction"
This week’s selection is one long-time readers may have seen before, as it was posted on the site a few years ago, and was included in my 2013 book Fade to Lack. But I’m fond of this little piece, so I thought I’d include it here again. This short essay was originally written for a course on Documentary Poetics in the Spring of 2012. We screened D.A. 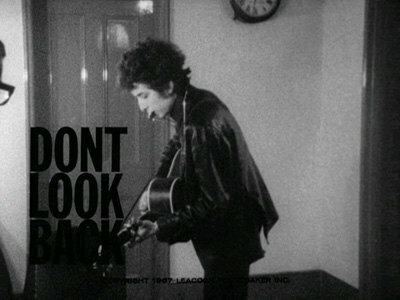 Pennebaker’s infamous Dont Look Back, a documentary about Bob Dylan’s 1965 concert tour in the United Kingdom, and were asked to write a short response describing the story, aesthetics, and techniques. I did none of those things, instead penning this more esoteric response. 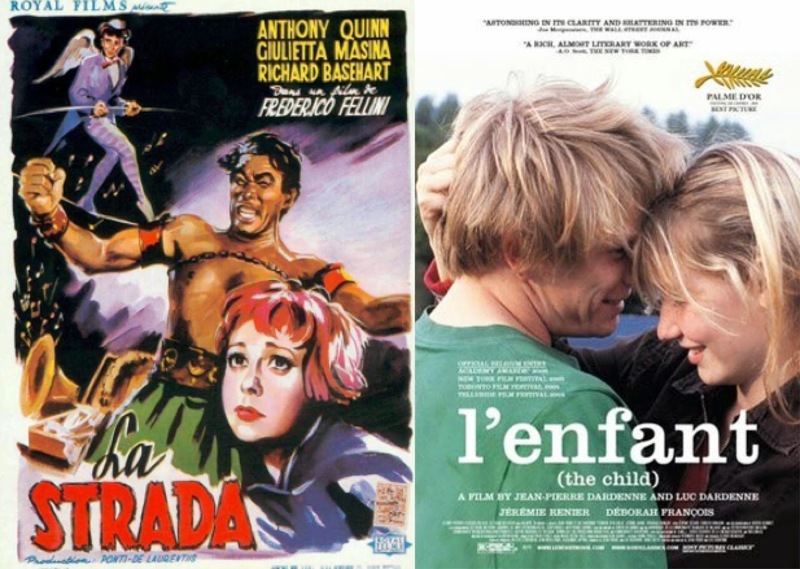 Essay Day - "Suffering and Transcendence in Federico Fellini’s La Strada and The Dardenne Brothers’ L’Enfant"